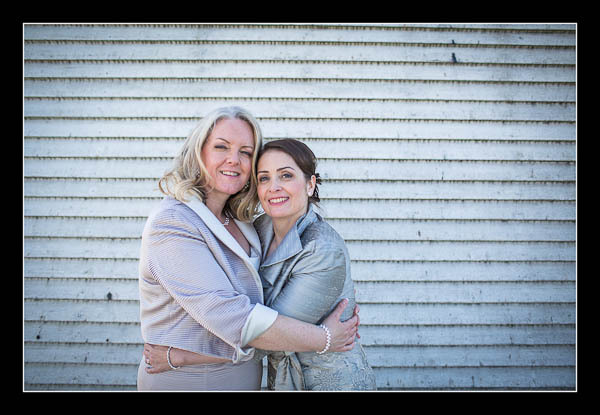 I had the pleasure of photographing Paula and Paula's civil partnership ceremony on Thursday at Willesborough Windmill near Ashford. Yet again the weather forecast was totally inaccurate with the predicted overcast sky being replaced by blistering sunshine all afternoon! Please check out the gallery for their ceremony at Willesborough Windmill or view this alternative non-Flash based gallery.